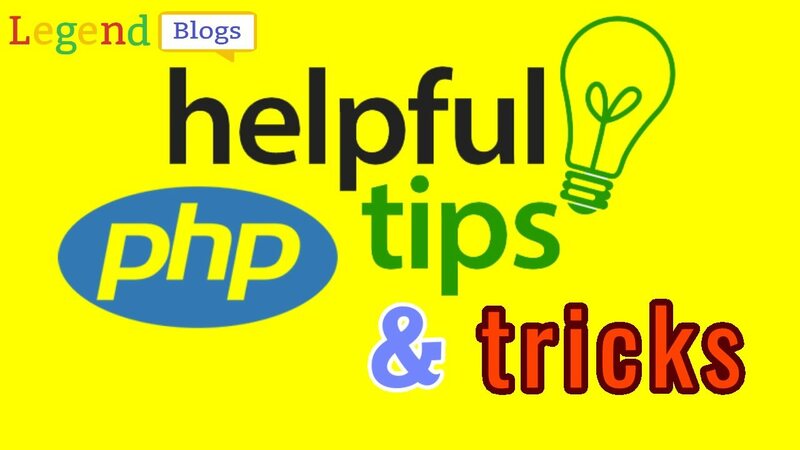 Tips for regular uses during Android development, these tricks and tips are mostly used by developers. How to get Device Name? How to get the current Version Code? How to get Screen Layout size? How to get screen size? How to get how much DPI in screen? 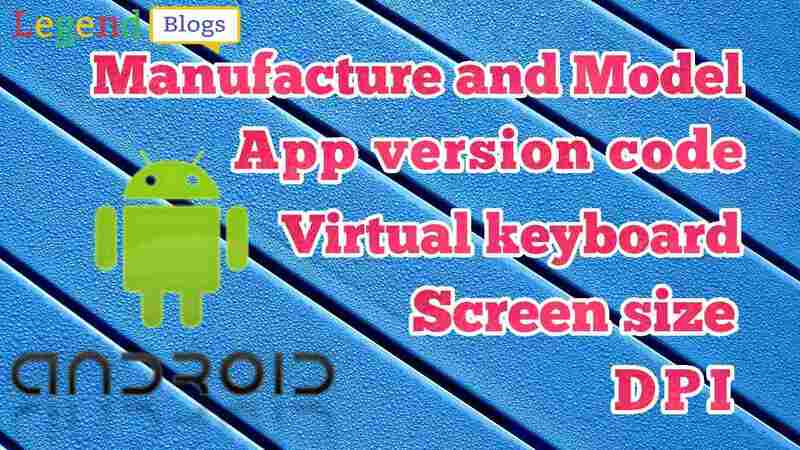 How to hide the virtual keyboard? Best practice for getting the current app version code by using getPackageManager in context. Simply create a method for that and pass context to get the current version code. Screen Layout size is also an important part of the app developer. Now I am going to show how you can get the screen layout size. We can get this by using given below method. In my case, my screen size is normal. DPI, DPI stands for (dots per inch) is a number that measures how many pixels are contained either across or down in a single inch of screen space. Let's take an example to get dots per inch on the screen by using context. Sometimes an app require to hide the keyboard forcefully, then we can use this code to hide your app virtual keyboard. Now create this method and simply call it, by passing your context and view where you want to hide the virtual keyboard.